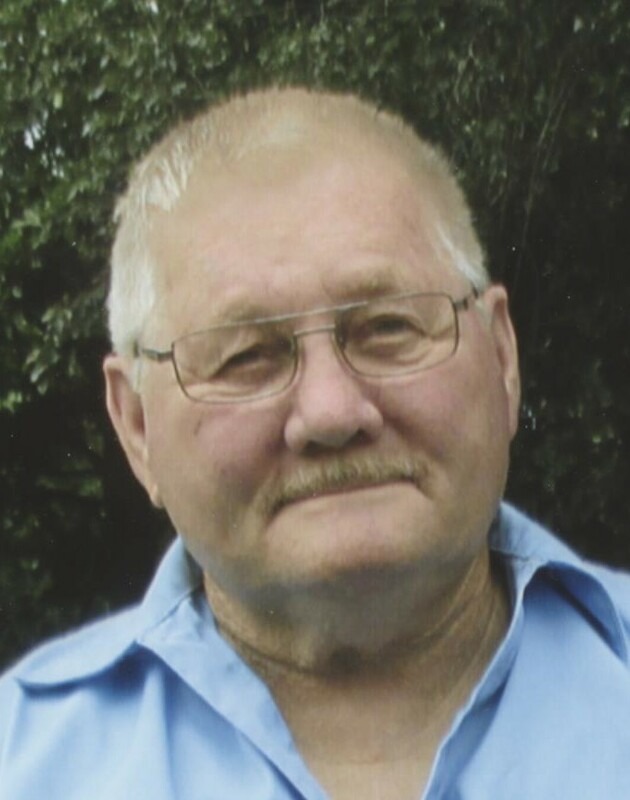 David E. Mills, 78 of Aledo, IL died Thursday, November 15, 2018 at home. Graveside Services are 11:00 a.m. Monday November 19, 2018 at the Aledo Cemetery where military rites will be conducted. There is no visitation. Fippinger Funeral Home is in charge of arrangements. Memorials may be left to the Mercer County VFW Post #1571 and online condolences can be made at www.fippingerfuneralhome.com. He was born August 6, 1940 in Davenport, IA to Arthur and Eileen Inman Mills. He received his GED and was a U.S. Marine Corp. veteran. David married Ruth Jones. She died in 1979. He was employed at Meminger Metal Finishing in Aledo and was a lifetime member of the Mercers County VFW Post #1571. David enjoyed fishing. David is survived by his children: Cheryl Lowe of Des Moines; David Mills of Clinton, Iowa and Christopher Mills of Aledo; 2, Step-sons, Darrell Inman of Matherville, and Ray Inman of Coal Valley several grandchildren; a sister: Pat (Clark) Swank of Coal Valley; a brother: Harvey Smith of New Boston; several nieces and nephews. He was preceded in death by his parents, wife; Ruth and a step-son Donald.